With hands-free entry and walk-away locking, you can lock or unlock the vehicle and even start the ignition without the need to take the key out of your bag or pocket. The R-LINK 2 multimedia system controls multiple functions via the large capacitive touchscreen. It is high definition, super quick, and easy to use and navigate. With standard front and rear sensors, and a reversing camera, the all-new Megane takes the stress out of manouevering around tight spaces or busy traffic. Variable force deployment airbags help to enhance the safety of occupants in the event of an accident. Dusk sensing headlights turn on automatically allowing you to keep your focus on the road, as the light of day fades. Rain sensing wipers start and stop depending on the level of downpour. 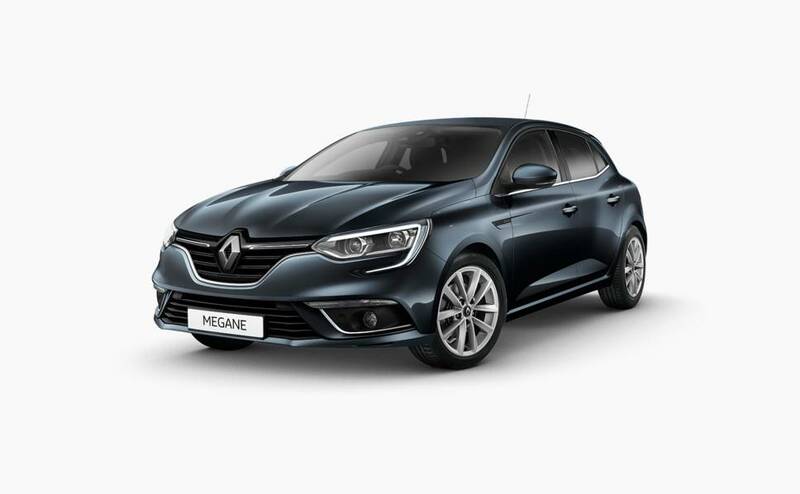 The Megane Zen comes with the sophisticated, lightweight yet solid, 16" Silverline alloy wheels. The signature C shape headlights feature daytime running lights and a striking 3D edge effect while the lightsaber style rear lighting gives the perception of greater width, road presence and depth. Stylish seats are covered in dark carbon cloth upholstery with extra lateral support for precise driving. Being engaged by a small car takes a fair bit of doing, but the Megane GT does it in spades. 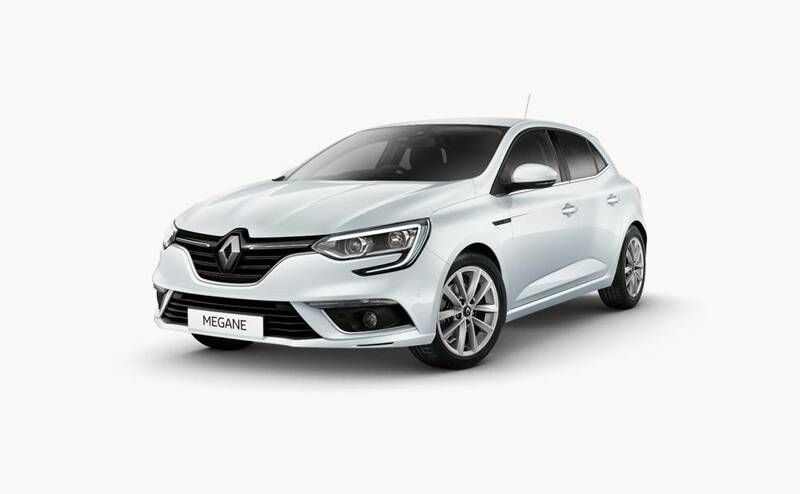 Wonderful to look at, a blast on the right road and with Euro-chic charm by the Chanel handbag full, the Megane GT hits all the right notes for a warmed-over hatch. Which is the best model in the French brand's small car line-up? 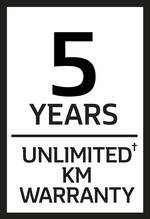 †5 years unlimited km warranty applies to all new Renault Passenger vehicles. Demonstrator vehicles receive balance of new vehicle warranty. Roadside Assistance terms and conditions apply. Call our Customer Service Team on 1800 009 008 or view the Terms and Conditions statement at www.renault.com.au/drivingpeaceofmind for details. ◊Complimentary 12 months 24/7 Roadside Assist when you purchase a Renault vehicle (balance of 12 months for demonstrator vehicles). 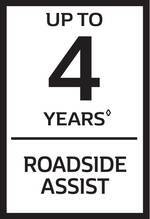 Further complimentary 12 month periods of Roadside Assist will be given from the date of each scheduled maintenance service at a participating authorised Renault dealer within 4 years of purchase (within 4 years from registration for demonstrator vehicles). 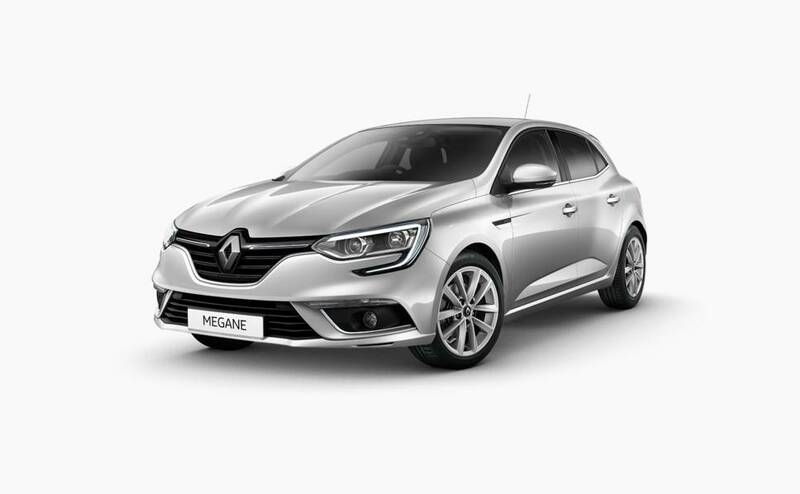 Renault ownership terms and conditions..
^First 3 scheduled maintenance services capped at $349 per service on new and demonstrator MEGANE models based on standard scheduled servicing from new and on normal operating conditions. Scheduled maintenance services required every twelve (12) months or 30,000km (whichever occurs first). MEGANE is also subject to adaptive servicing requirements, as determined by the Oil Condition Sensor, and may require servicing prior to the standard 12 months or 30,000km service intervaI. 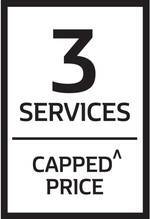 If vehicle is not presented within three (3) months of when the scheduled service is required, right to that capped-price service under the program is forfeited.